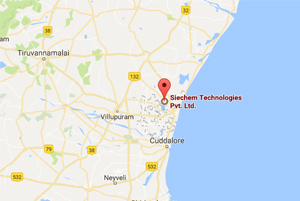 Siechem – a market leader in India for speciality wires and cables, established in 2002, having its head office at Chennai and factory at Pondicherry, India, equipped with state of the art automated manufacturing plant spread over 100,000 sq feet built-up area in an environment friendly surrounding. 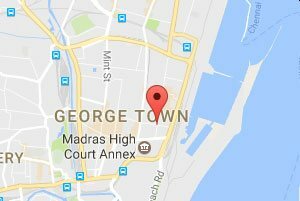 The Company employs are professionally qualified PhD’s, Engineers, Accountants, MBA’s & Technicians. 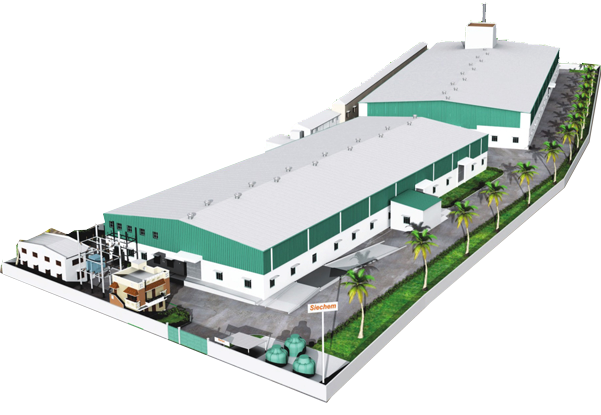 We have in-house R&D, Design, Manufacturing, Electron Beaming, Compounding facilities and hence cost effective and reliable in terms of its performance. The Company is financially strong, zero debt and growing rapidly year on year with its innovative products. Siechem’s In-house cable design studio can design and develop any type of cable with its expertise supported by R&D team to make insulating, sheathing and jacketing compounds that any competitor can offer. The company’s current production capacity is about 2 million meters of wires and cables a day of assorted sizes of wires & cables. 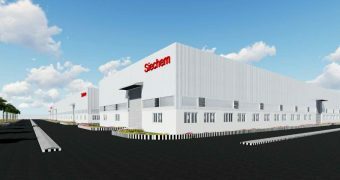 Siechem has more than 18 million part numbers for 32 different segments/markets. 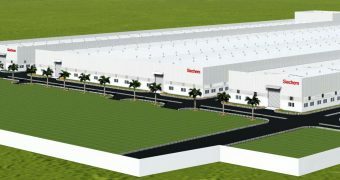 Siechem is constructing 500,000 sq feet factory campus about 60 kms away from Chennai Airport. The proposed wire and cable manufacturing capacity will be 8 million meters a day which works out to approximately 20,00,000 conductor KMs/annum. This new facility also will be operational from December 2019.